Hey Guys!!! 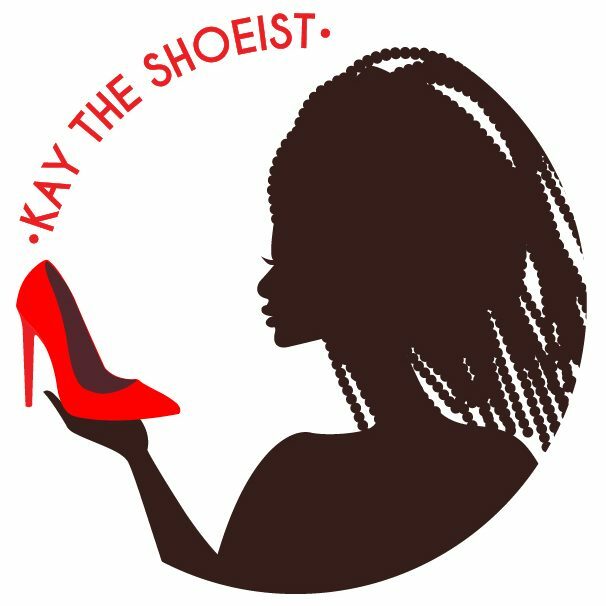 I wanted to let you guys know about our February Feature on Kay The Shoeist. 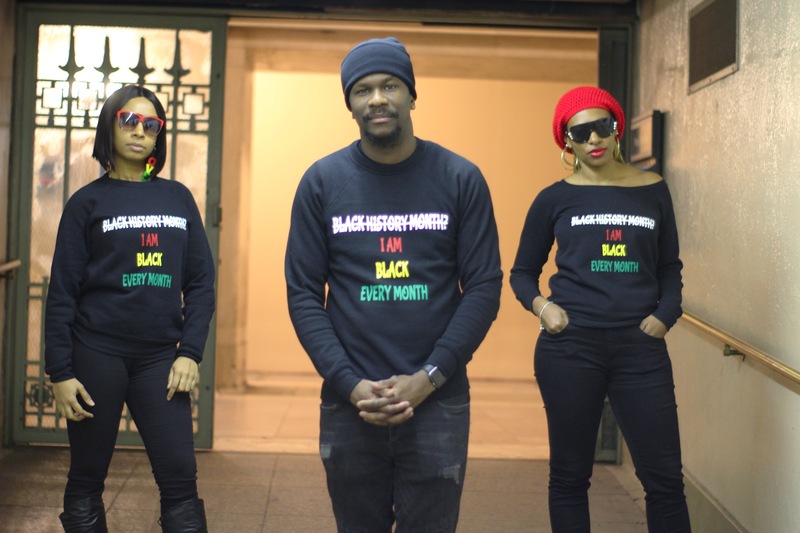 We have our unisex sweatshirt and our women’s wide neck sweatshirt that can be worn as an off shoulder. So head on over and them them out!!! Next PostNext Snake Print & Camel!! !